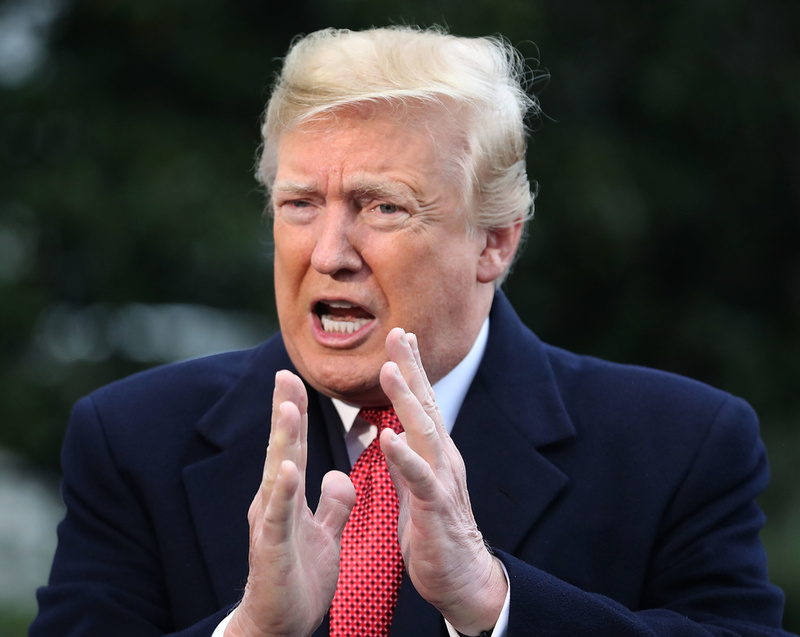 “We need people in our country but they have to come in legally and they have to have merit,” Trump said. Migrants who are denied asylum may still be eligible for other forms of protection, including “withholding of removal,” in which migrants aren’t deported to their home countries but have no pathway to obtaining a green card or citizenship. Trump’s extraordinary use of presidential power comes as a widely covered caravan of migrants is traveling through Mexico toward the U.S. border. 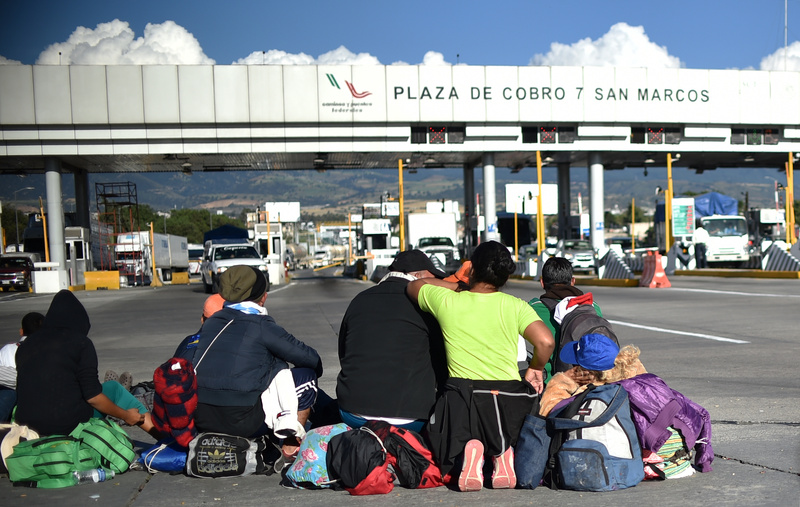 Currently, the caravan is estimated to include 4,000 to 5,000 migrants who left Mexico City early Friday morning to head north to the city of Querétaro.